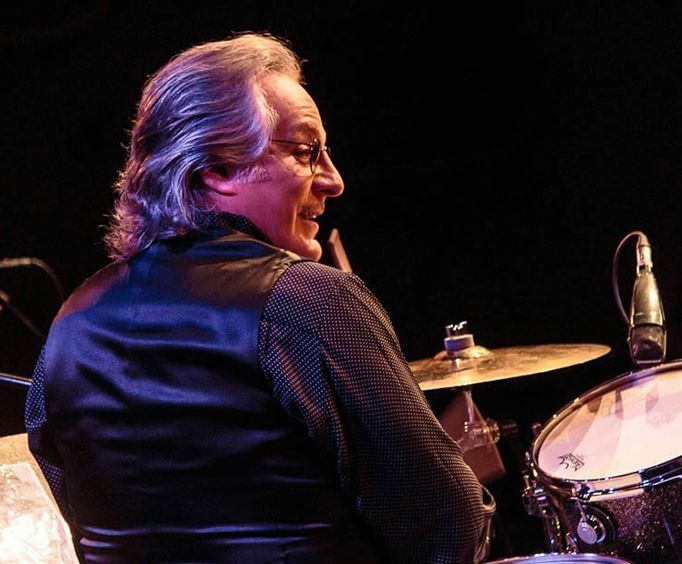 Enjoy the amazing talents of Max Weinberg in Branson, MO! This interactive experience straight from the brain of this amazing artist is sure to create an unforgettable evening for those who attend. 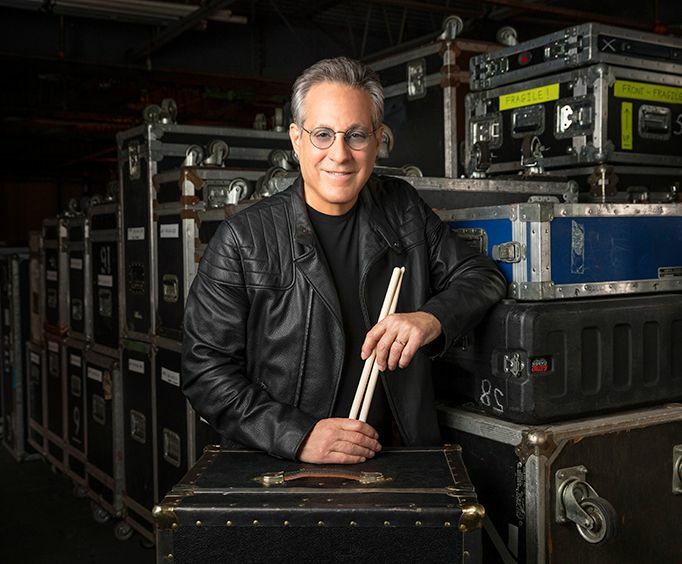 Max Weinberg's Jukebox is a show you do not want to miss out on! During this show, guests will be able to experience unparalleled audience participation. Weinberg allows the audience to choose the setlist in real time. There are more than 200 songs available for you to choose, so you can create a customized experience like nobody else offers in the Branson area. Whether you want to hear the Beatles or the Stones, you are sure to be impressed! This drummer played with Bruce Springsteen's E Street Band. This group helped to shape the music industry in indescribable ways, and guests to this show will be able to experience the talents of the drummer in person. With an extensive career behind him and an astounding repertoire of music to choose from, Weinberg will absolutely impress. Weinberg got his big break in the music industry in the 1970s although he got his love for drumming at a very young age. He won a contest to become Bruce Springsteen's drummer and became part of the E Street Band. After the band disbanded, he got a gig on the Late Night with Conan O'Brien show as the bandleader for the Max Weinberg 7. 1999 saw the reformation of the E Street Band and he did tours with Springsteen and was inducted into the Rock and Roll Hall of Fame in 2014. 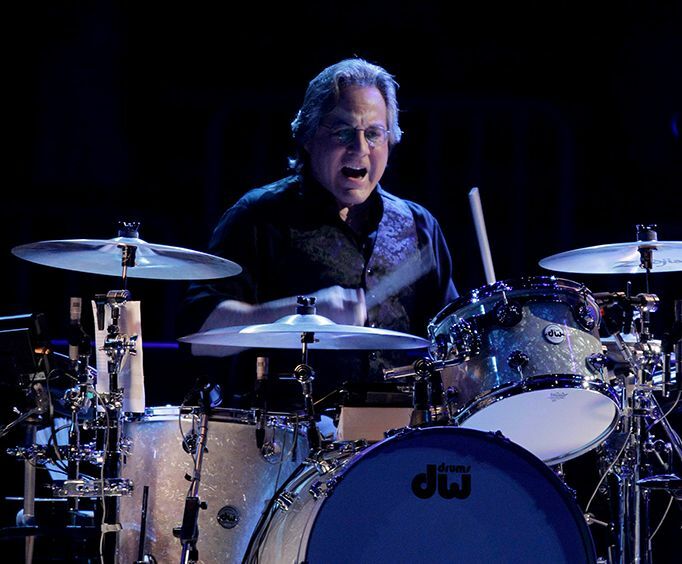 HIs solo career saw the formation of the show, Max Weinberg's Jukebox which is one of the most interactive music experiences in the industry. Do not miss out on totally unique fun and a made-to-order musical experience like no other in Branson, MO. The Max Weinberg Jukebox show is one you definitely should not pass up.